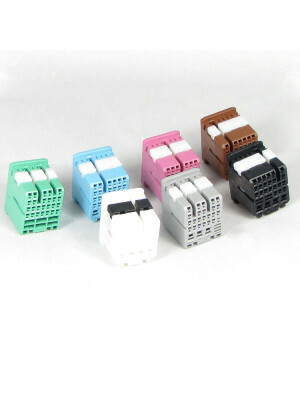 We stock most connectors (male/female) for vehicles. 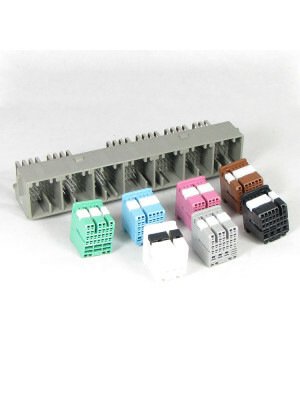 The connectors are supplied complete with contacts and seals and are also available with cable ends for repairs. 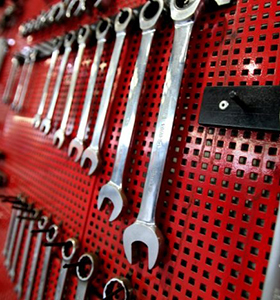 To facilitate your search, you can limit the number of pins on the left side. 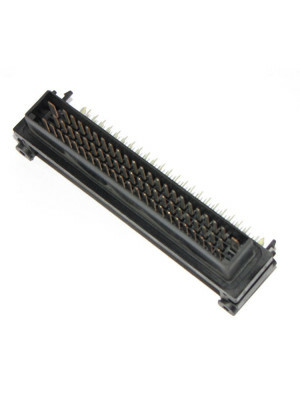 112 pin MOLEX CMC CMX ECU connector. 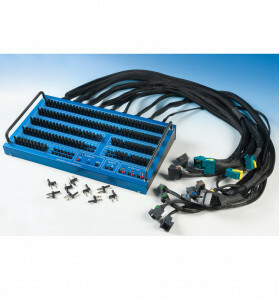 All parts on the picture are delivered including terminals. Parts as loose piece are not available. 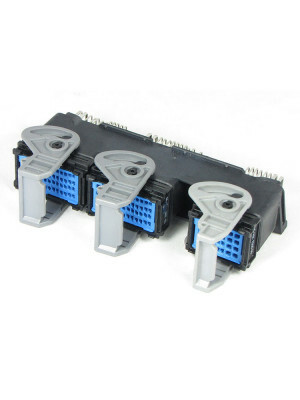 Connectors ar..
128 pin MOLEX CMC CMX ECU connector. 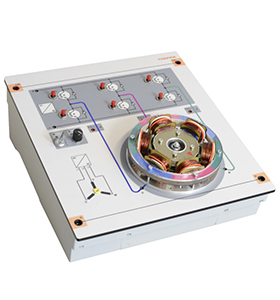 All parts on the picture are delivered including terminals. Parts as loose piece are not available. 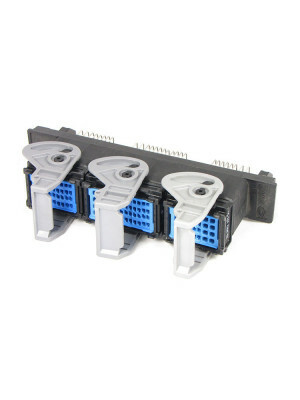 Connectors ar..
183 pin Body Control Module BCM HIT2 ECU connector. 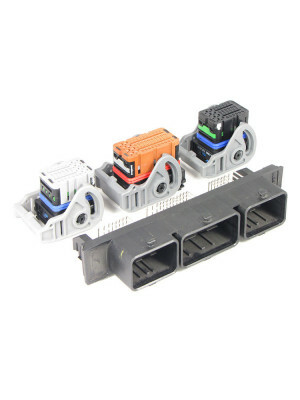 All parts on the picture are delivered including terminals. 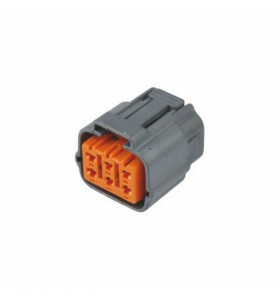 Parts as loose piece are not available..
ECU 68 pin complete connector set. All parts shown on picture are included. The wiring harness connector is not shown on picture but will be included .. 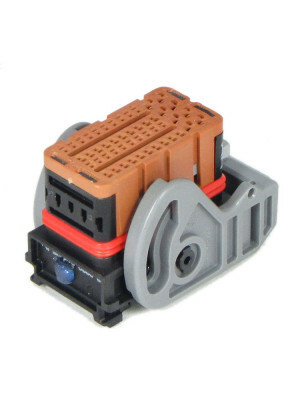 This connector will be delivered including terminals and seals. 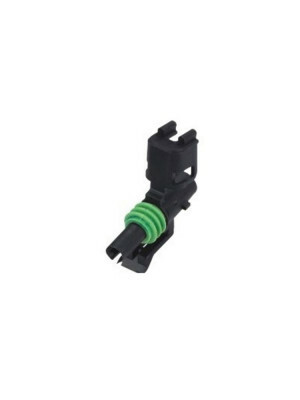 * The mating part for this connector is possibly also available and consists of the sam..